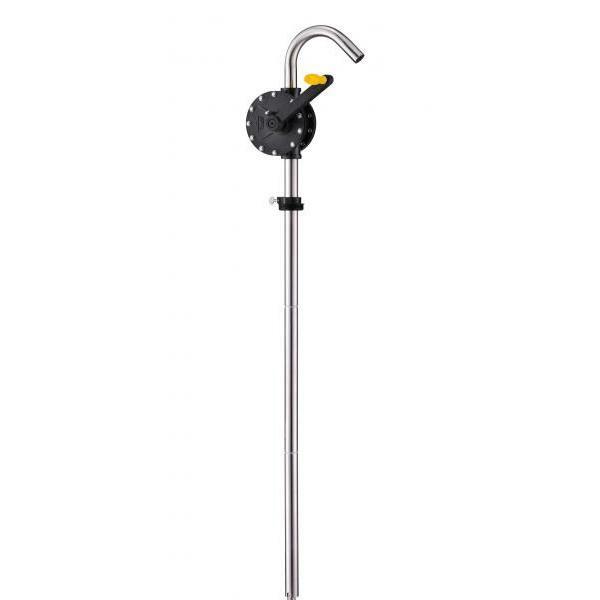 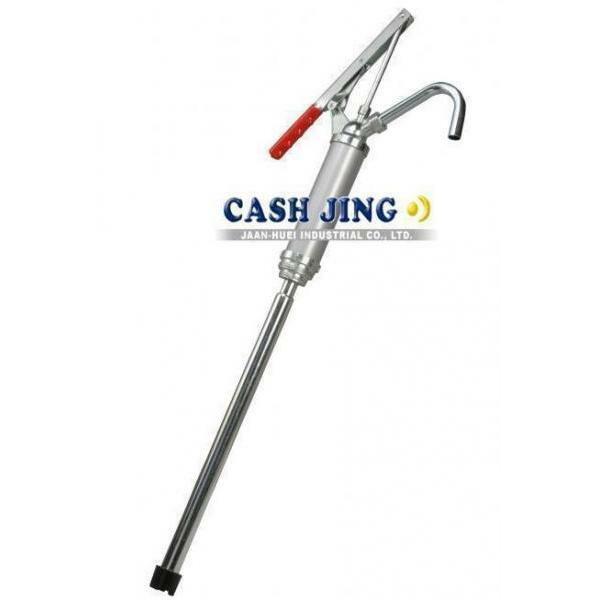 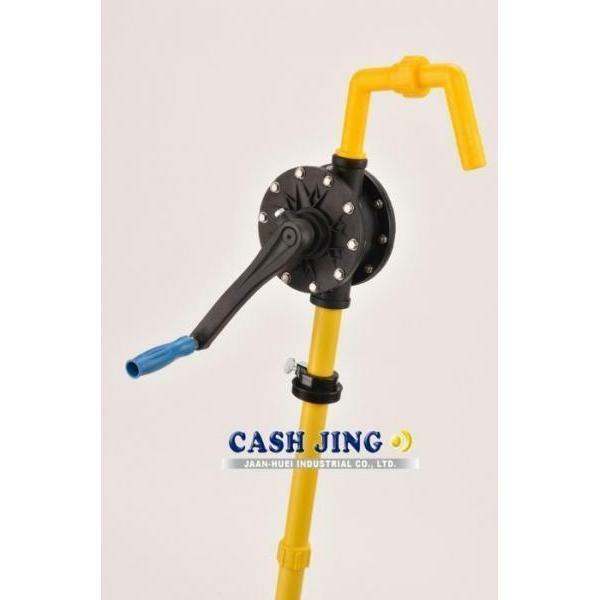 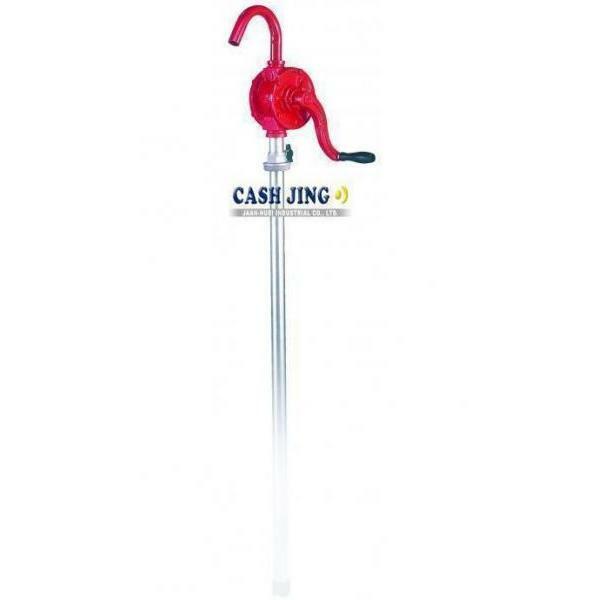 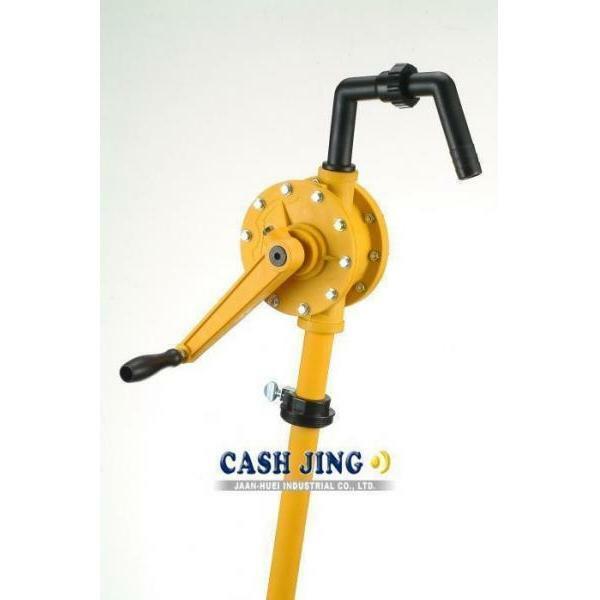 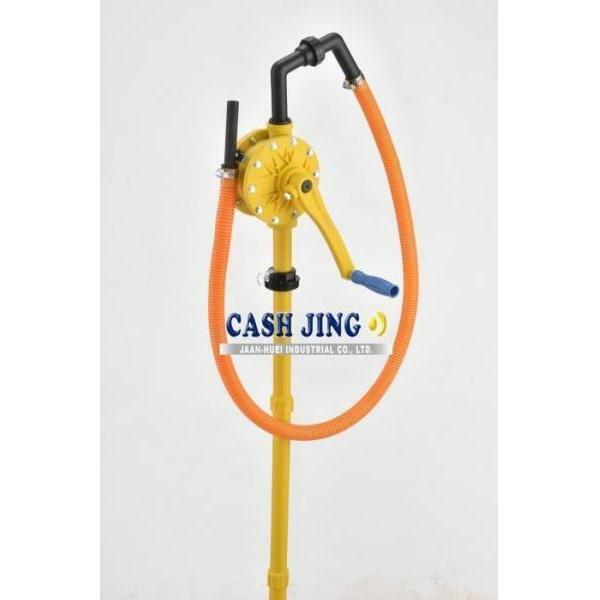 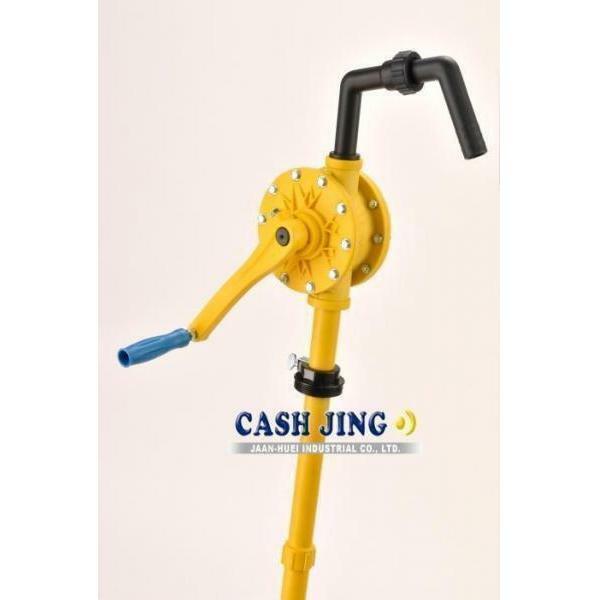 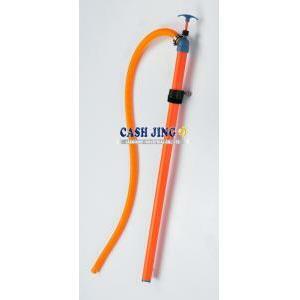 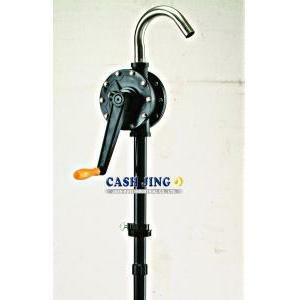 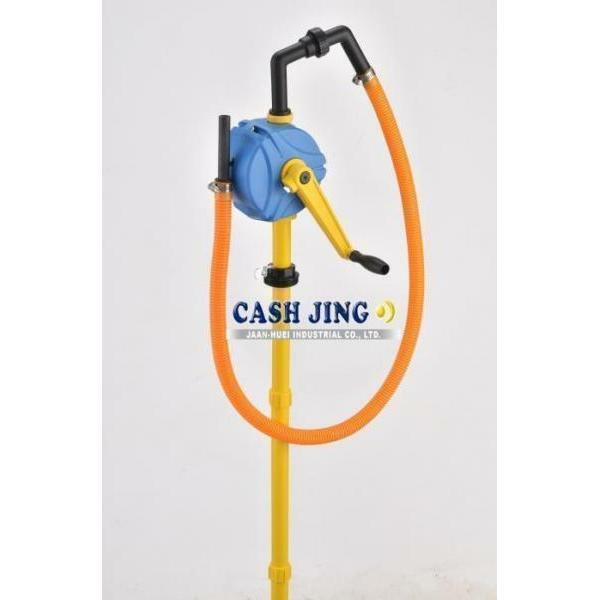 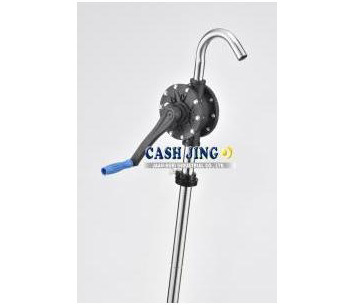 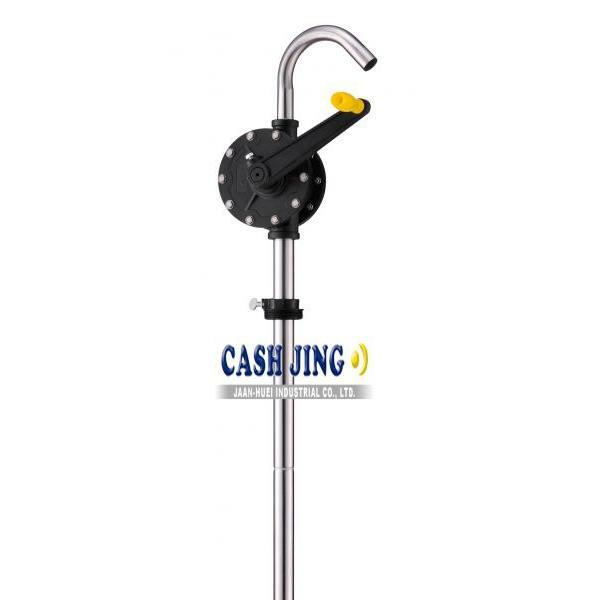 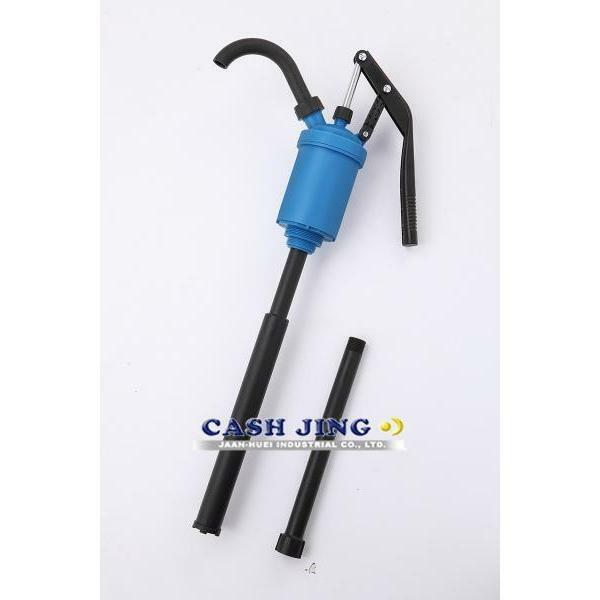 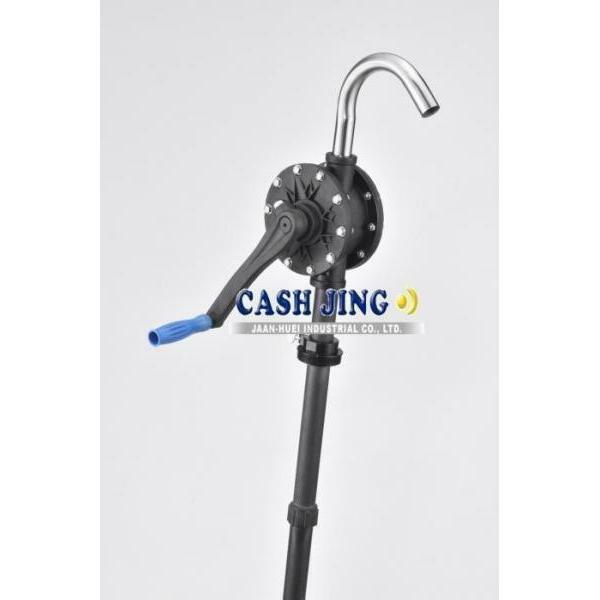 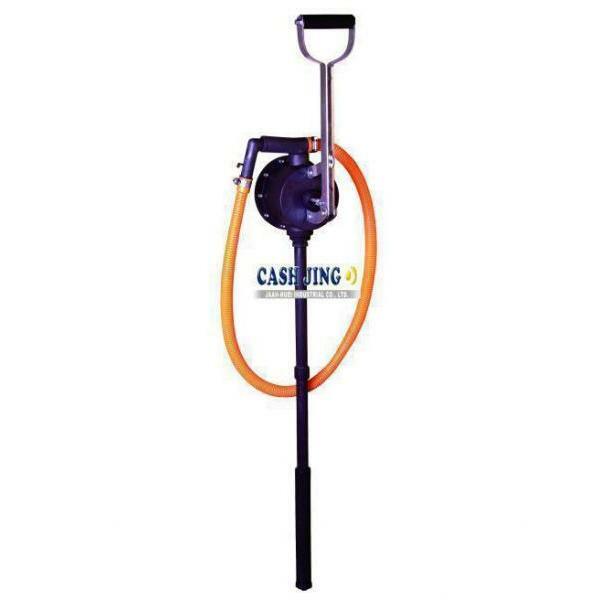 AdBlue Pumps - Jaan-Huei Industrial Co., Ltd.
Hand Rotary Drum Pump IDEAL FOR AdBlue/DEF. 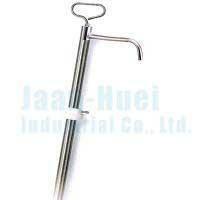 RP-90RRD wetted material: PPS, PTFE, 304SS. 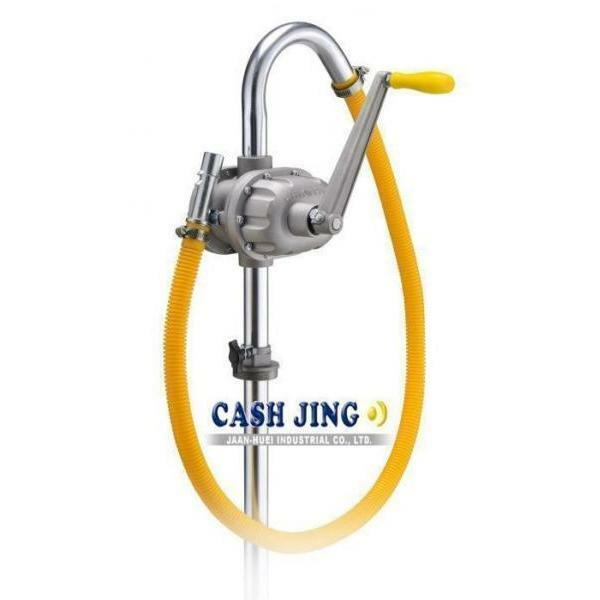 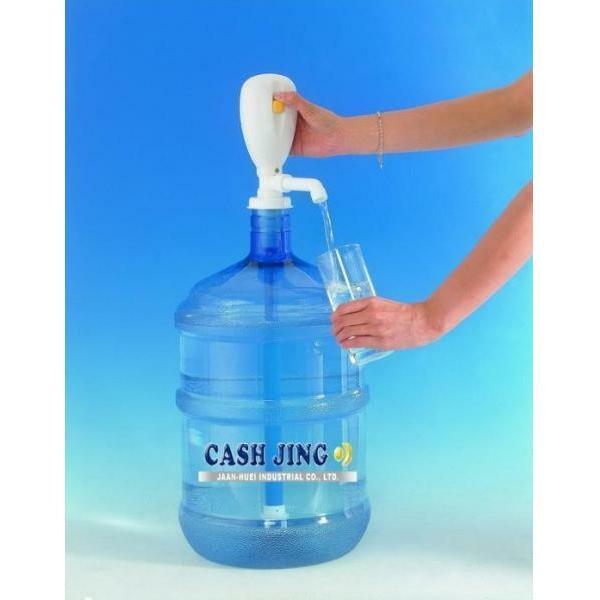 Application liquids: DEF, acid, alkali, gasoline, diesel, machine oil, water, alcohol, thinner, and other chemical liquids.